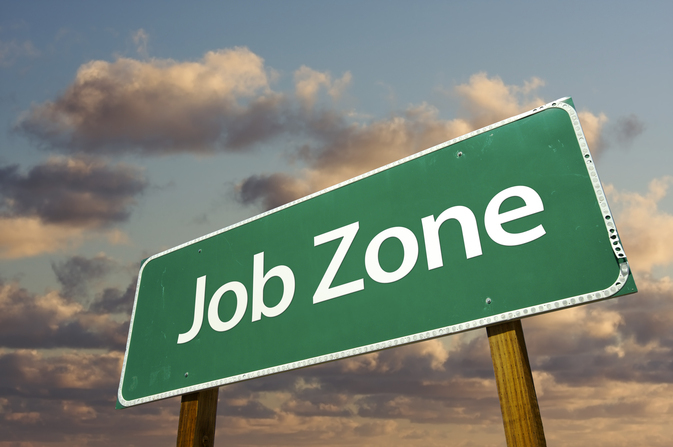 LVMAC Tidbit — Looking for a Job in State or Local Government in PA? Do Know About the Veterans Preference Law? 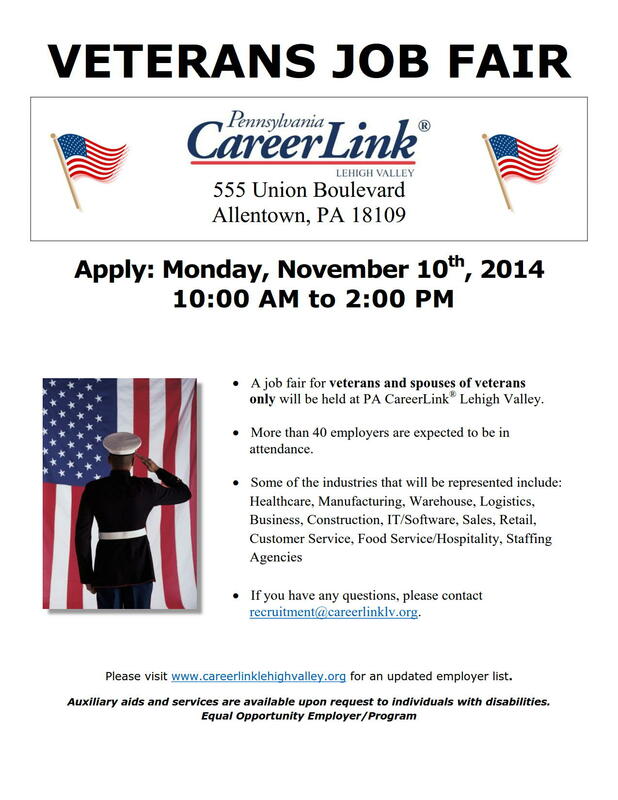 On Monday, 10 November between 10 a.m. and 2 p.m., PA CareerLink is hosting a job fair for military veterans and spouses of veterans only at the Lehigh Valley CareerLink on Union Boulvard (the former Western Electric Building). More than forty (40) employers have and training providers have signed up up thus far. For more information, contact Don Stewart, Employer Services Manager, ESDI, at Tel: 610-841-1171 or email: dstewart@careerlinklv.org.